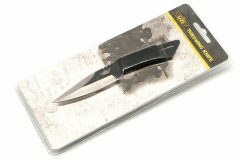 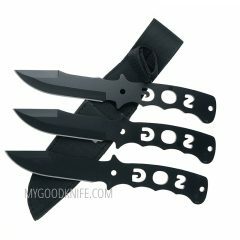 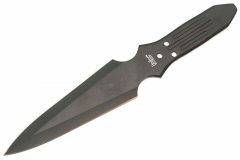 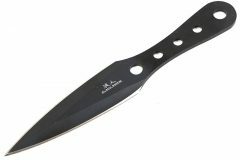 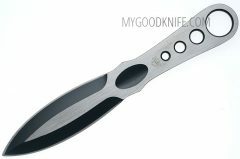 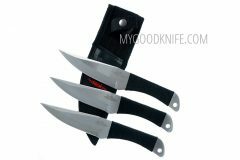 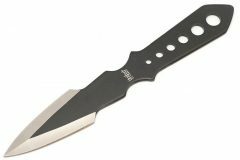 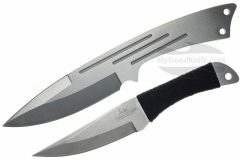 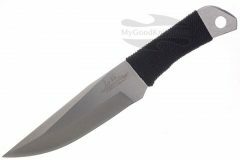 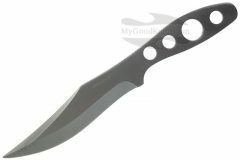 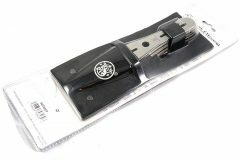 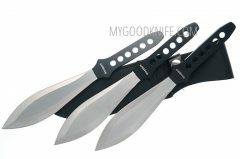 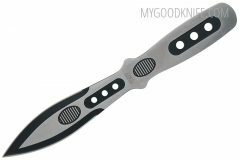 Shop for best throwing knives at MyGoodKnife. 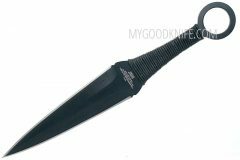 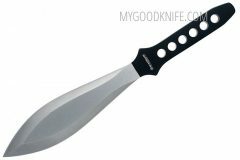 A throwing knife is a knife that is specially designed and weighted so that it can be thrown effectively. 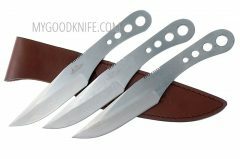 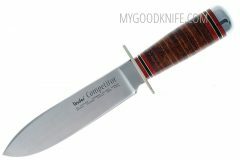 They are a distinct category from ordinary knives. 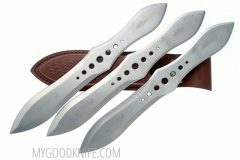 Throwing knives are used by many cultures around the world, and as such different tactics for throwing them have been developed, as have different shapes and forms of throwing knife. 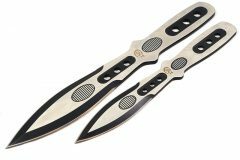 Throwing knives are also used in sport.